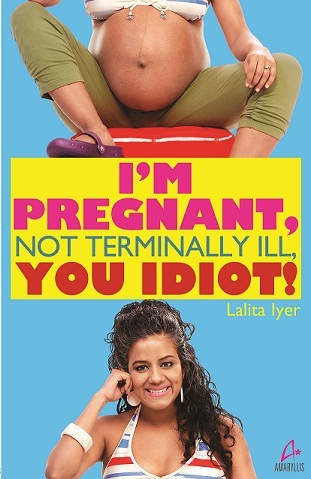 Lalita Iyer spent her pregnancy fielding millions of such questions, listening to thoroughly useless bits of advice and untruths, feeling utterly nauseated by manicured baby books that featured pristine mothers with hair, make-up and manicures in place and babies colour-coordinated with their bassinets and quilts. She figured it was about time to write a real book on pregnancy and motherhood that featured real people with real stories instead of sedated zombies who always told you that everything was beautiful. She nearly killed her husband while writing this book.